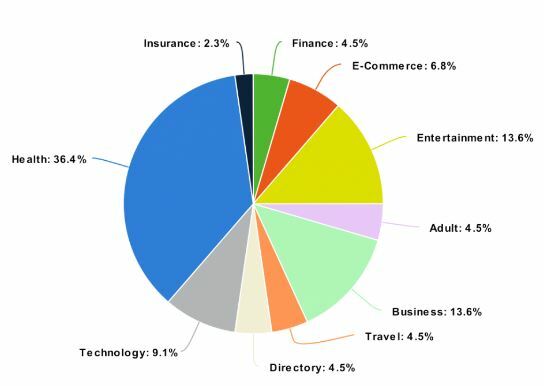 Google is known to change its algorithm almost 500-600 times every year. 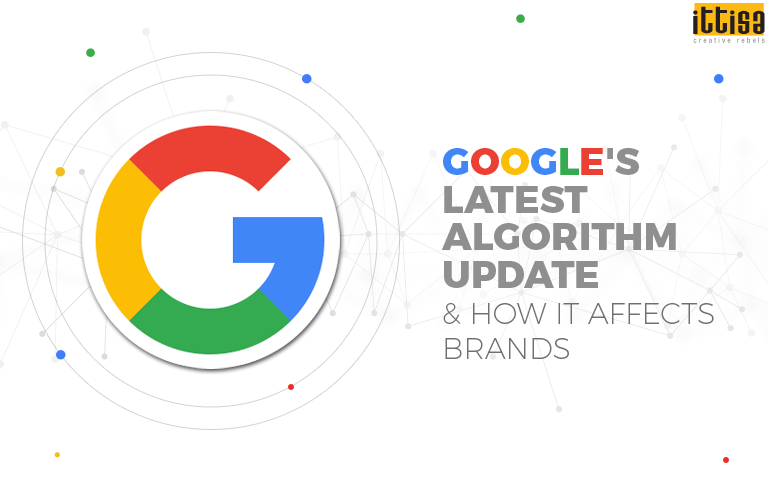 While it is true that most of these changes are minor, but occasionally an important algorithm update takes place that can severely affect the way brands appear in search results. On July 24, 2018, Google Chrome started marking all non-HTTPS websites as unsafe. Keeping security as a core principle of Chrome, this update helps users recognize the sites where connection is not sure and at the same time encourages site owners to improve security. Moving ahead from that, on August 1, 2018, a ‘broad core algorithm update’, also known as the Medic Update was released that significantly changed website ranking for many many brands. 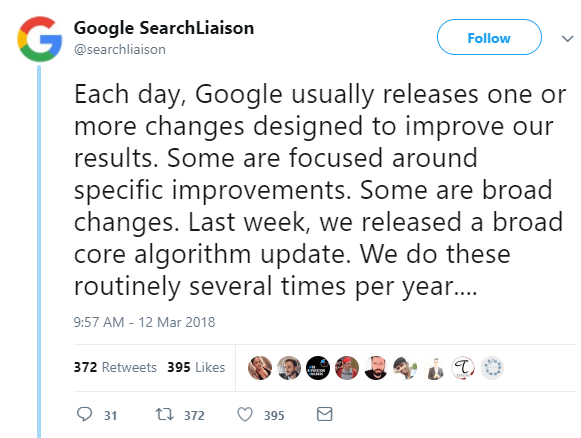 This overall update affected how content gets ranked on search results. Pages that give out ‘life-affecting advice’ are known to have been the most impacted by this update. Google’s update this time, was not focused on penalising spammy content or websites with low quality. Instead, it aimed at boosting relevant content and improving organic search results. In other words, if the content you provide is more relevant for a certain search query, Google would rank it above pages that are not completely related to that query. For brands to now perform well, content must be of good quality, more targeted and highly specific in order to outrank generalized content and be on top of search results. 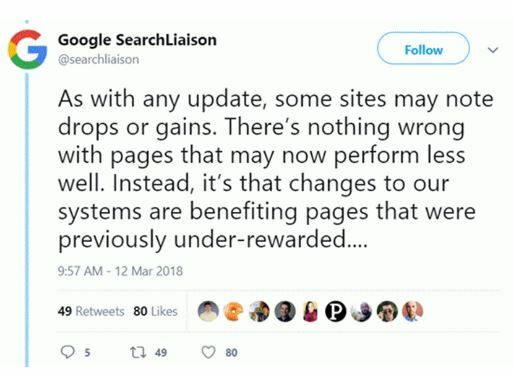 Interestingly, analysis revealed that pages that did not have visibility previously started appearing on the first page of search results after this algorithm update. Websites that have copied content from other sites or have near duplicate content have lost rankings after the update. Taking into consideration the virality of fake news in present times, Google has decided to pay more attention to factual content. Sites like Daily Express and BuzzFeed witnessed a drop in organic search visibility by 20% and 30% respectively. Brands that rewrite content from other sites have also lost visibility in search engine results. Original content is now the ruler and that is the only way to find a place in the top search results. Brands cannot recover loss of visibility after the update. However, that does not mean there is a reason to panic or that you’ve been doing something wrong all this time. It indicates that your website content may not be most relevant or your competitors have put up better content compared to yours. Perform an audit and check for technical glitches like slow page loading speed or broken links. Fix them and keep a tab on your rankings. The update will affect a lot of websites. Keep a track of other sites relevant to your industry, follow up and discuss with them to know if they are experiencing the same. Going through Google’s Quality Raters’ guideline can give a basic idea and tips on improving website content. Analyse what your competitors are doing and see if there’s any room for your improvement. Explore other forms of content like infographics, short videos, long format posts, feedback and genuine reviews so that the audience visits your website more. Update your current content whenever possible, as Google would prefer that over outdated content. It can be done by adding more relevant data, changing texts to videos, updating statistics and conclusions, etc. Google’s advice on the whole algorithm update for brands is to ‘build a site that people want to visit’. If it matches the search queries and intent of the users, your website will perform fine. What do you think of the new algorithm update? Tell us in the comments below.